It’s not always exciting jumping in the car for a long journey on the motorway, especially when you stop at the services and all you’ve got is boring chain restaurants and rubbish coffee. The Extra Mile Guide provides a solution to those problems, giving an insight on where to stop off to make those journeys more appealing. The Extra Mile Guide shows off some of Britain’s hidden gems, from farm shops to independent cafes, and cosy pubs to quirky attractions. The guide is split into different motorway sections and provides a map along with various venues to explore, no more than 15 minutes from a junction. Each venue page gives you an overview of what each place is and what they offer - homemade bread at a farm shop off the M6, a Sunday roast at a cosy pub 2 minutes from the A303, or a woodland walk at a National Trust property. It also gives you the address and the opening times (because there’s nothing worse than turning up somewhere desperate for the loo and they’re closed). 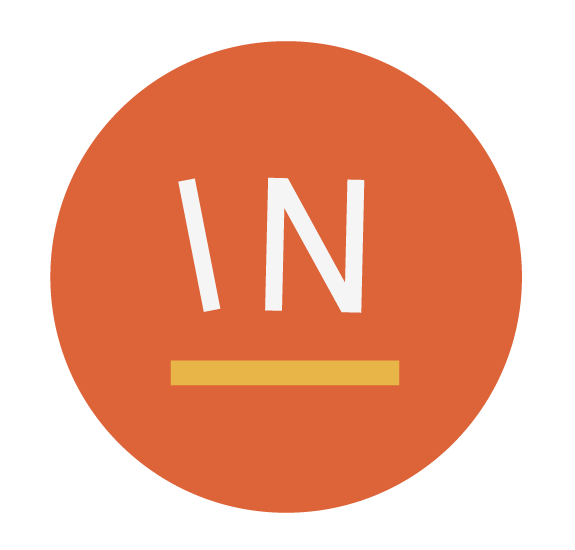 We love this guide as it definitely has something for everyone; it highlights so many independent businesses from all over the country and shows how much there is to discover just a short drive from the motorway! 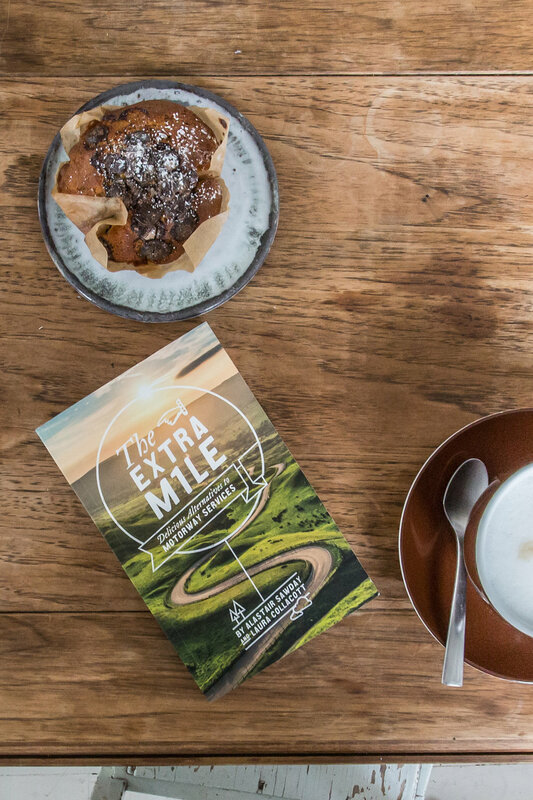 We’re really excited to be working with The Extra Mile Guide on their social media. You can check them out on Instagram and their website to pick up a copy.